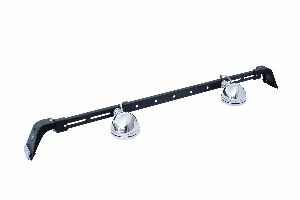 Showing 1 - 10 of 18 Products for Light Bar. 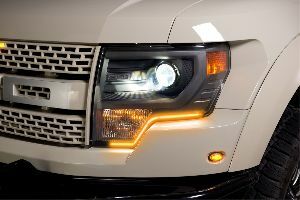 A CARR Elite Feature That Rotates Light Bar Down Adding Clearance. Wide Cast Aluminum Mounting Base. Available In XM3 XP3 And XP4 Finishes. Finish Wont Rust Crack Or Peel; Requires Very Little Maintenance. Designed To Securely Mount To The Roof Gutter. 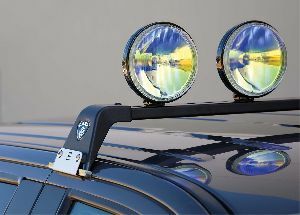 Can Be Mounted To Many Vehicles Using Our Gutter-Less Mount Kit. 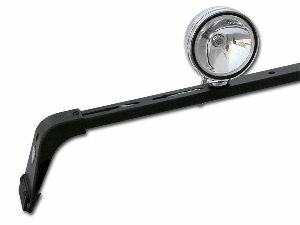 All CARR Light Bars Come w/Keyed Bolts To Protect Investment. Limited Lifetime Warranty.